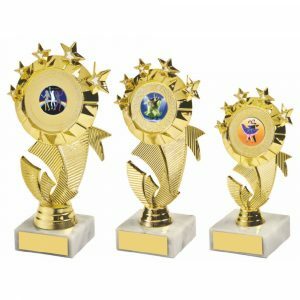 If you run a countryside sports club or you’ve been tasked with organising a competition or event, we can make life easier for you. 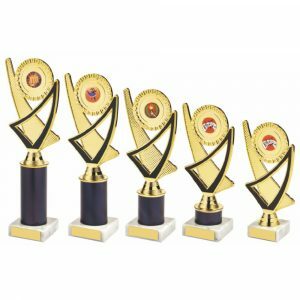 Our collection of sports-specific trophies includes some appealing options designed specifically with traditional outdoor pursuits, such as hunting and shooting, in mind. 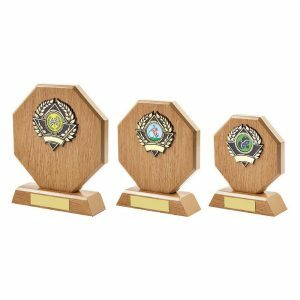 You may be rewarding sportspeople who’ve excelled at activities with long traditions at your awards night or competition, but that doesn’t mean the trophies you’re presenting them with need to be old-fashioned or dull. 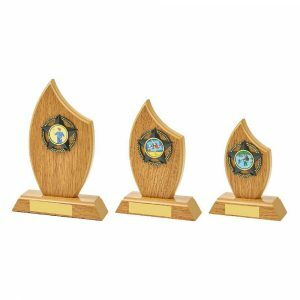 We stock gleaming countryside sports awards in a range of exciting styles, including distinctive contemporary pieces which command attention. 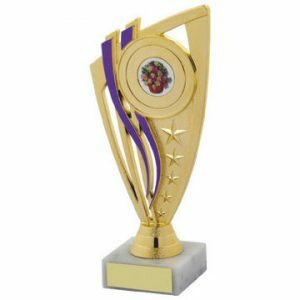 You’ll also find items in a selection of sizes, so you can pick a stunning centrepiece for your presentation table or compact participation awards for every competitor at your event. 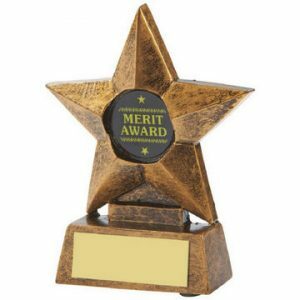 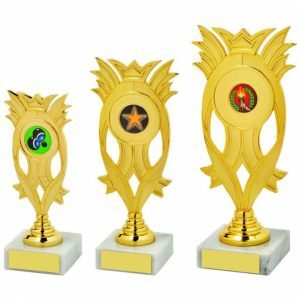 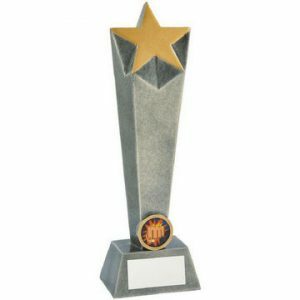 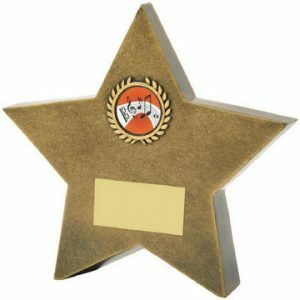 We sell gold, silver and bronze awards, so you can present every podium-topper with a trophy, and you can also purchase attractive items in durable materials like wood and resin. Check out our collection and you’ll discover cool column awards, octagonal trophies, star awards, and pieces shaped like flames and sails, so you can find products that everyone will love. 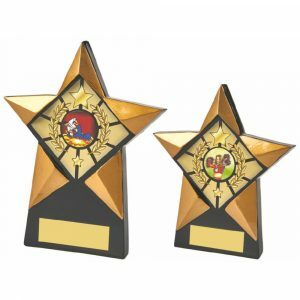 Many of our awards can be adapted to suit your event by adding a relevant colour central image from a host of different options. 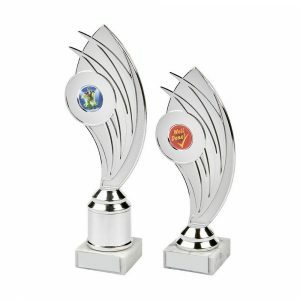 You can also ask our team to engrave extra details, such as names, dates, award categories or personal messages onto the trophies or their base plates for an affordable extra fee. 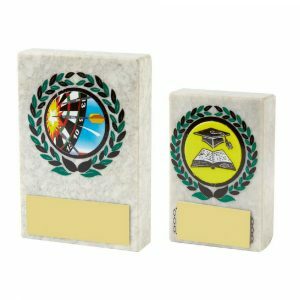 We individualise all of our items in house and can complete the work promptly, so personalising your awards won’t affect the speedy service that you’ll receive when you shop with us. 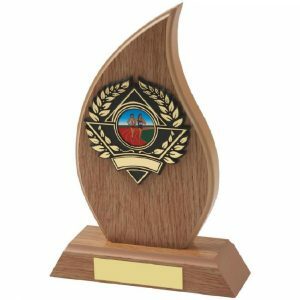 All you need to do is select the shooting or hunting trophies that you want, decide what you’d like us to engrave on them and place your order with us online – we’ll take care of everything else. 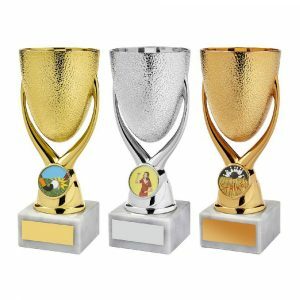 What’s more, if you have any questions about anything, just get in touch at sales@challengetrophies.co.uk or on 020 8722 0250 and we’ll be delighted to help.